Force of nature - waves. I may use this for a Bible Study guide booklet titled, "Simon Peter." Thank you for posting this great image! Great photo! Will use it in my Myammy 101 Blog Thanks! beautiful indeed! 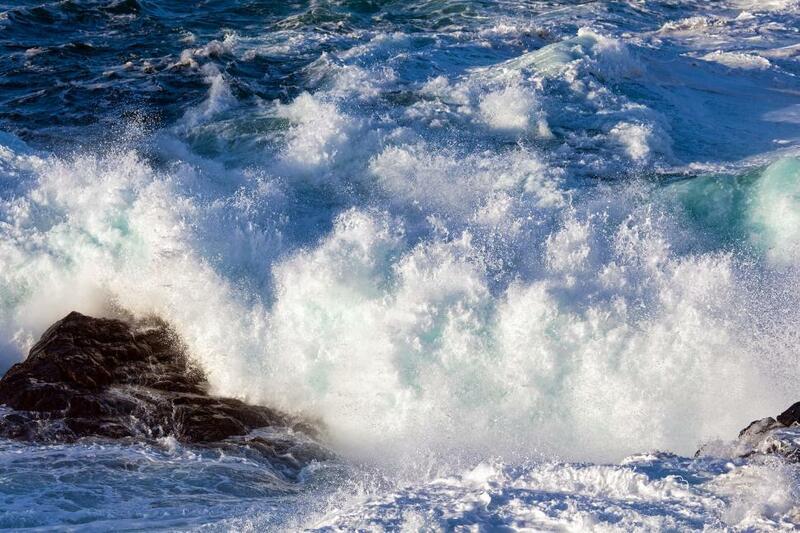 Water is so wild and magnificent at the same time!